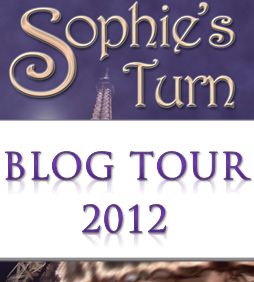 ← Lou Graham reviews Sophie’s Turn and says it’s “perfect”! 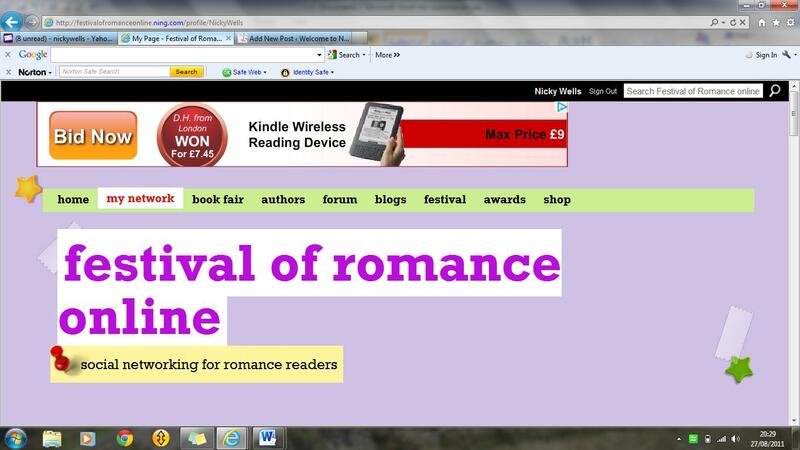 Very excited to have joined the Festival of Romance online! 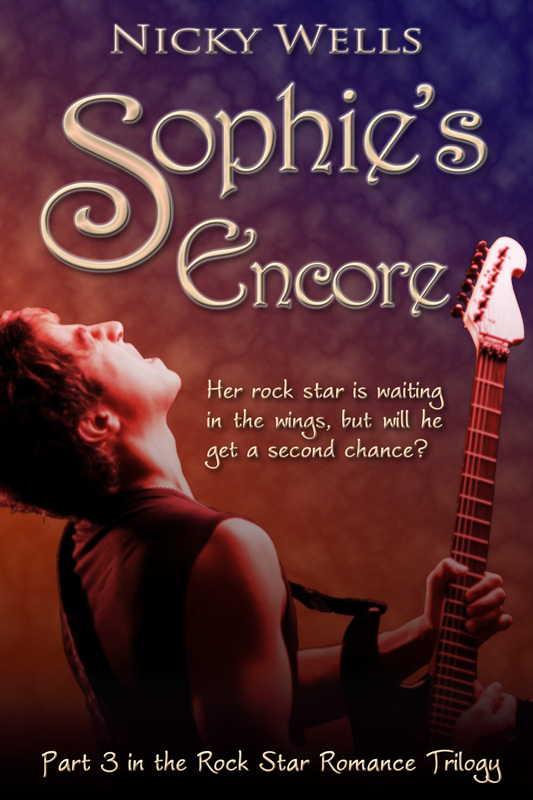 This entry was posted in Miscellaneous and tagged chick lit, Festival of Romance, Happy Ending, Nicky Wells, Romance, Sophie's Turn. Bookmark the permalink.